seat belts/radio/glovebox door and all the gauges work just fine. 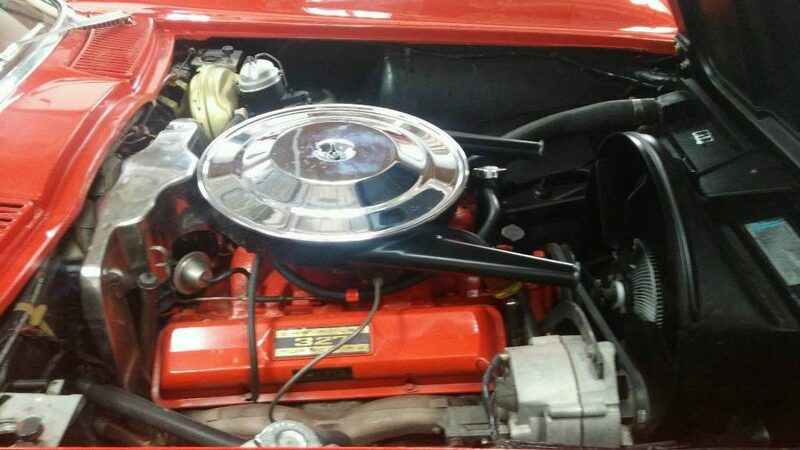 Detailed engine bay with correct dual snorkel air cleaner/Paint steel VC’s, hoses and overflow tank–All correct. 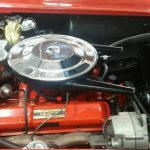 appears to be the original engine in the car. 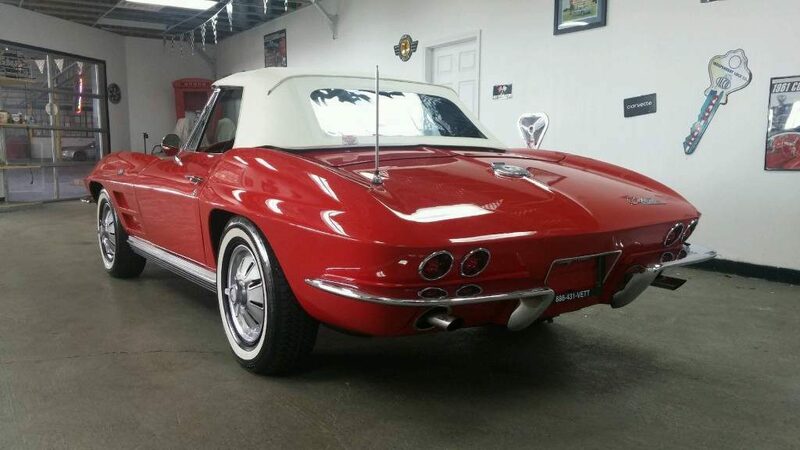 Runs and drives very nice. 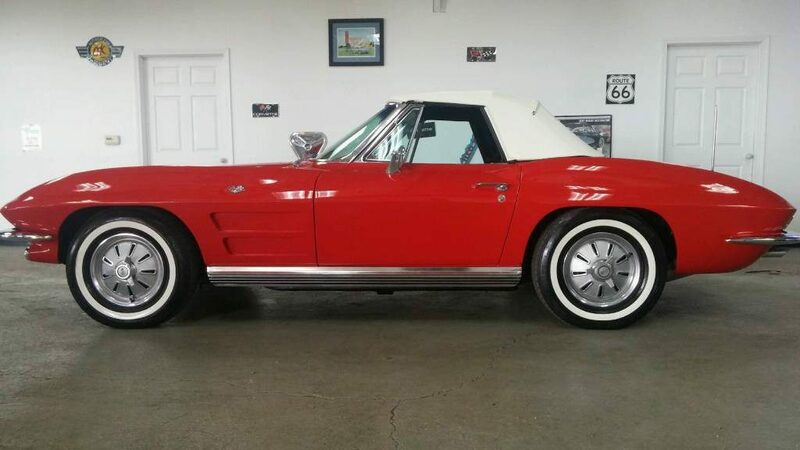 When you wear out of all the shifting and Hot rodding your Powerful Corvette, Come in and see us about driving this lit’ sweetheart features very nice paint/chrome/exhaust Can’t be wrong with a midyear Corvette Convertible like this 1. 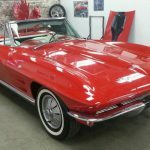 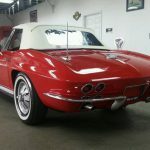 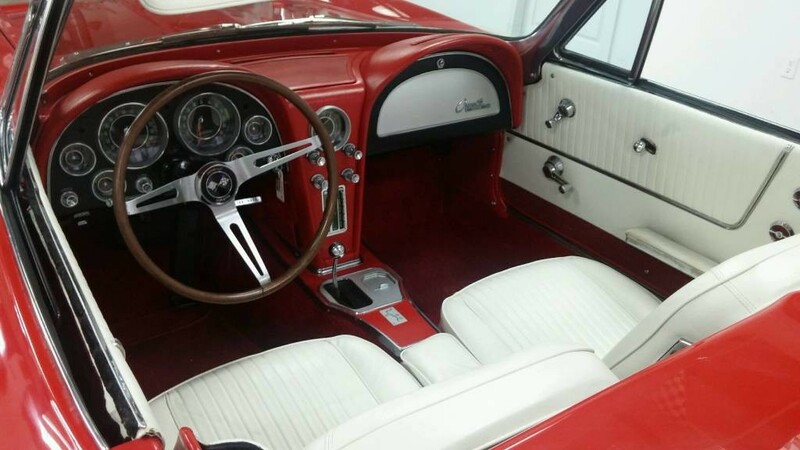 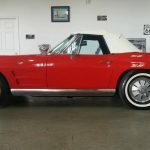 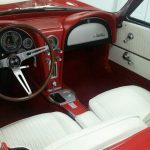 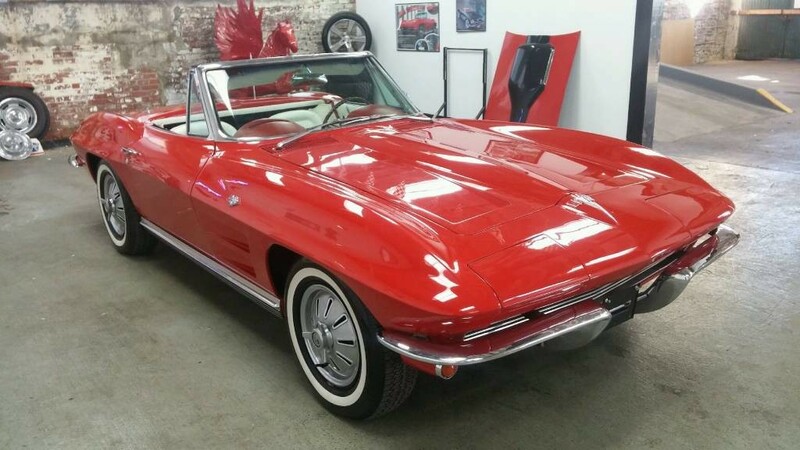 1964 Corvette CV AT Rare colors "SOLD"